Sara and Reynolds were fun and relaxed from the start! It was a priority to them that we make their wedding an evening full of fun for their guests. When we talked about how their wedding should look and feel, they wanted to keep things natural and organic. So we filled birch wood pots and vases with organic materials, such as kale, succulents and bullet allium, which were placed on a freshly cut piece of bark with moss. The quirkiness of the Metal Museum made the aesthetic a bit more whimsical, which helped set the tone. The lawn ceremony lighting was amazing… it was if Sara and Reynolds were literally glowing! The twig arch with the old white library in the background, served as the gorgeous backdrop. Guests feasted on Memphis-style fried chicken and BBQ and were treated to a full candy and dessert bar, with take-out boxes for the road. Overlooking the Mississippi River, everyone danced the night away to the sounds of The Downtown Band. The music was so good, I even joined in! It was definitely memorable for everyone there. 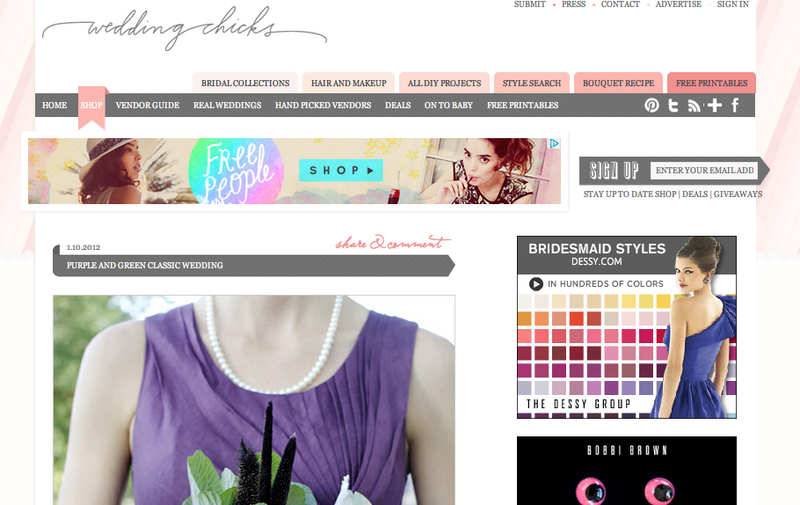 A big thanks to the girls at Wedding Chicks for featuring Sara + Reynolds’ wedding here! Congrats on another feature Jess! !